Sorry, we could not find the page you are looking for. 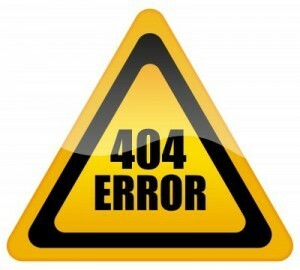 This is a 404 Not Found page. A link may have changed or you typed in the wrong URL. Please try again or contact us for more information! We strive to create an enjoyable and memorable private event for our clients, whether it’s a wedding reception, corporate event, Birthday party, school or college event or fashion event. We apply the highest standards of excellence to our DJ and MC services and stand by our word in delivering nothing but excellence at a price that can not be beat. From more casual to intimate venues to large scale and elegant, Kalifornia Entertainment provides ‘the life to your party’. Our honesty and business ethic is what our clients can depend on and will always come to know when Kalifornia Entertainment does their event!